Looking for a comprehensive resource on cervical cancer? CDC’s fact sheet explains cervical cancer in plain language to help everyone understand screening and risk factors. In addition, CDC’s cervical cancer awareness resources are available here and HPV vaccination resources are available here. In June, Cervical Cancer Free Coalition submitted a written testimony to Congress in support of cervical cancer activities. Read the full testimony here: Testimony for Senate SFOPS from CCFC! 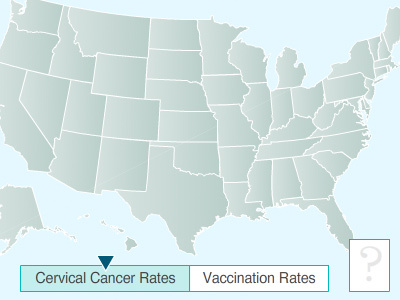 CDC Reports Dramatic Decrease in HPV Prevalence Comparing Pre and Post Vaccination Periods.